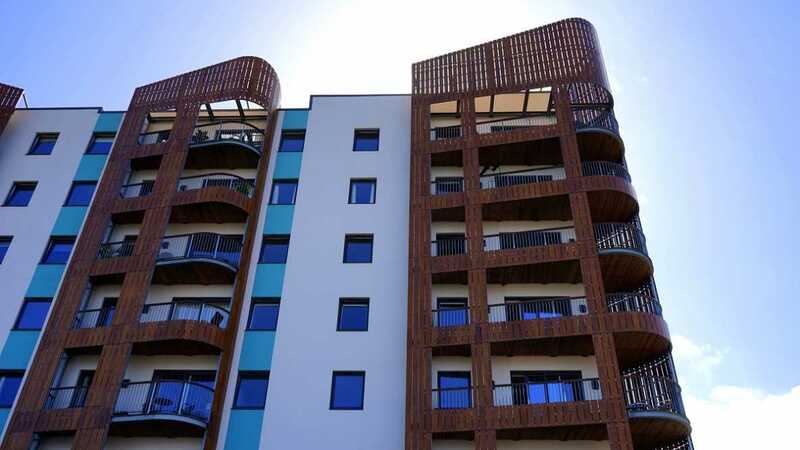 Unexpected increases in strata insurance premiums due to risks associated with flammable cladding has left many apartment owners struggling to meet price hikes and at risk of having their insurance cover cancelled for late payment. To help owners caught out by unexpected premium increases, Lannock has released a tailored strata version of Insurance Premium Funding, an unsecured loan to a body corporate which allows owners to spread the cost of the premium over 12 months. The fixed interest loan imposes no restrictions on the choice of insurer or policy. Funding has been developed to make it easier for strata owners to manage cash flows and avoid the potentially dire financial consequences of having an uninsured building. Usually when you’re late making a payment the funder cancels the insurance. This puts every owner at risk of losing their home or nest egg. Lannock will never do that. You will always have peace of mind knowing you are continuously covered because the day you miss a payment is inevitably going to be the day when something happens. It also means you don’t have to go through the time-consuming process of reinstating the insurance, saving the strata manager a lot of unnecessary work. Many owner corporations have been caught unprepared for the big increases in insurance premiums since London’s Grenfell fire in which 77 people died and the Lacrosse fire in Melbourne, both attributed to flammable composite aluminium cladding. An insurance bill that has doubled or tripled is an unwelcome surprise and Lannock’s Insurance Premium Funding is a good way to spread payments over the full 12 months, giving you a chance to catch up. Faced with a lump sum payment of $20,000 or even $100,000, it’s easier to spread the repayments, maintaining cash for other essential items and avoiding a special levy which many owners may find difficult to pay. Lannock’s Insurance Premium Funding complies with the national consumer credit code which is a critical consideration for all bodies corporate. Owners have complete freedom to choose their preferred insurer and policy. However, it’s important that strata managers and bodies corporate to do their homework before taking out insurance funding for their strata plan. Check that the finance company is quoting you the comparison rate. Some providers will quote a flat rate that looks cheap but it’s actually more expensive when you add up all the interest. Contact Lannock for more information on Insurance Premium Funding.